Advertising on social media has become big business with all of the major networks offering ad products and targeting tools. It should come as no surprise that the use of ad blocking software has increased along with the increase of advertising online. 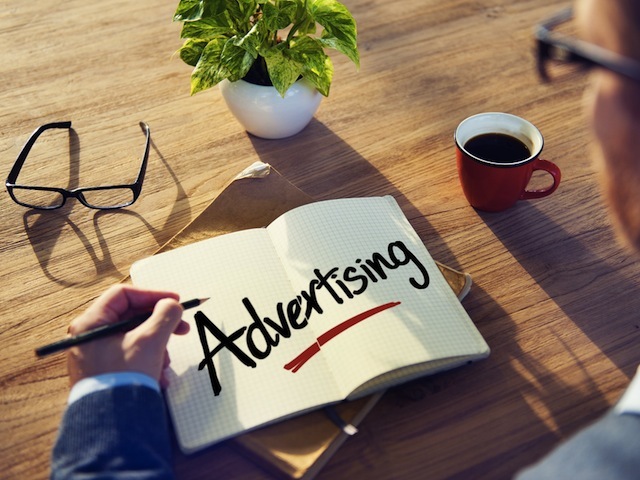 Still, social networks have adopted the ad-based business model and paid social advertising is becoming de rigueur among marketers looking to engage with online audiences. An infographic from social marketing agency MyClever outlines why paid social is the biggest gig in town. Every year, it seems social accounts for an ever increasing chunk of marketing budgets. By the end of 2015, social advertising market is expected to grow to $19.8 billion, and $24.2 by 2016. With 75 percent of the ad spend going to Facebook, the social network continues to be a dominant force around the world. While Twitter accounts for eight percent of social ad spending, Instagram, Snapchat and Pinterest have all launched advertising products. Instagram is quickly making a name for itself as an engagement engine where organic reach still reigns supreme and Pinterest is becoming known for driving high-value ecommerce traffic. Snapchat made a huge pivot and could become a premium destination for reaching young mobile audiences.